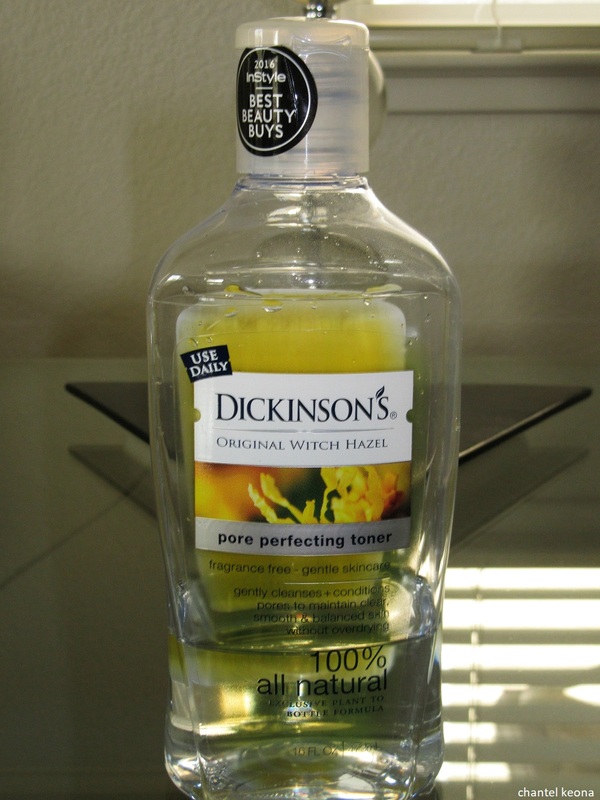 Description: Dickinson’s Pore Perfecting Toner refreshes skin and refines pores, removing excess oil, dirt and makeup residue without overdrying. It’s 100% natural formula contains no added fragrances or dyes. Since 1866, our exclusive blend of witch hazel plant extracts creates its signature botanical scent and make it gentle enough for even skin everyday. Description: Clean & Clear Morning Burst Facial Cleanser nourishes skin while removing dirt, oil, and impurities that build up overnight. The gentle cleanser is ideal for normal, oily and combination skin. Designed to clean and energize your skin, the foaming face wash contains bursting beds, vitamin C, and ginseng. An invigorating citrus fragrance energizes your senses, so you’re ready for the day. 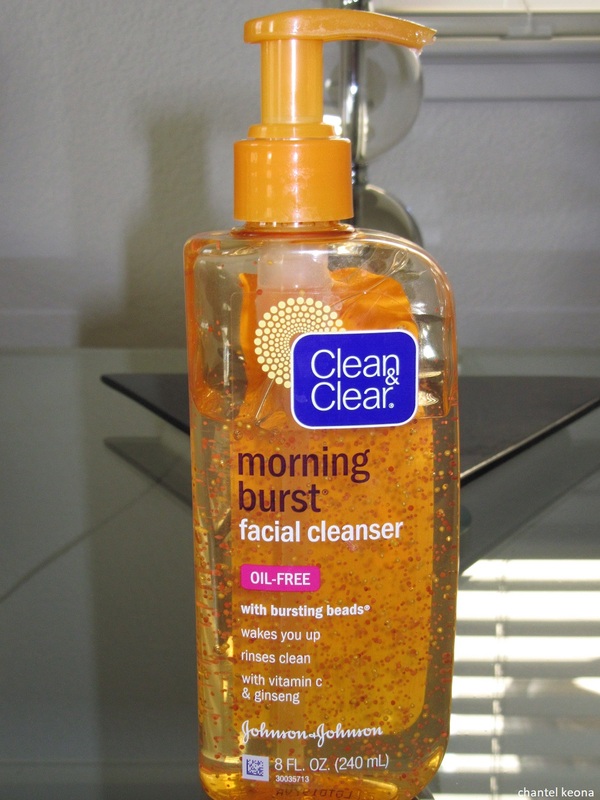 Clean & Clear Morning Burst Facial Cleanser is oil-free and hypoallergenic and rinses clean so it won’t clog pores. 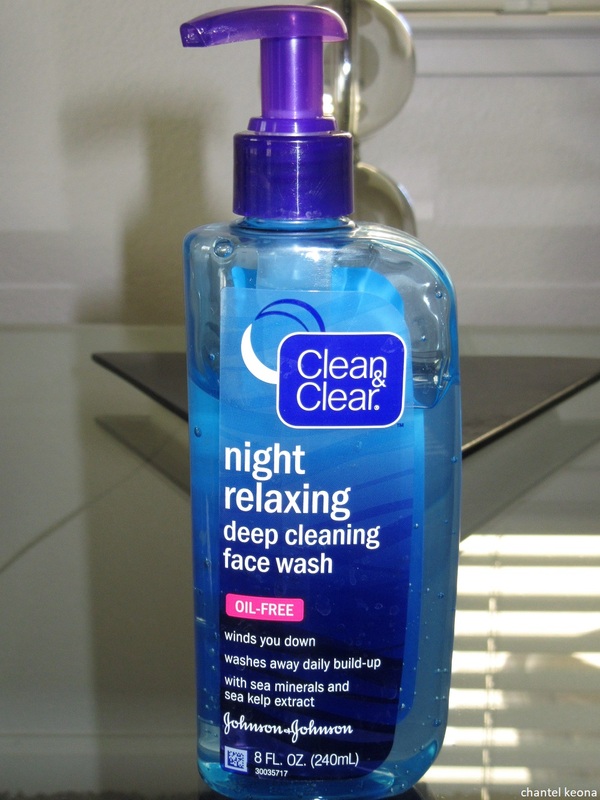 Description: Relax at night with Clean & Clear Night Relaxing Deep Cleaning Face Wash. This purifying facial cleanser deeply cleans the skin to wash away daily build-up including dirt, oil, and impurities deep in pores. Formulated with sea minerals and sea kelp extract, this foaming facial cleanser even washes away dirt and oil you can’t see, while the calming aromas help you wind down leaving you clean and relaxed. The oil-free formula won’t clog pores or over-dry skin and is gentle enough for daily use. Description: Get a cleaner, more clear complexion at an affordable price. 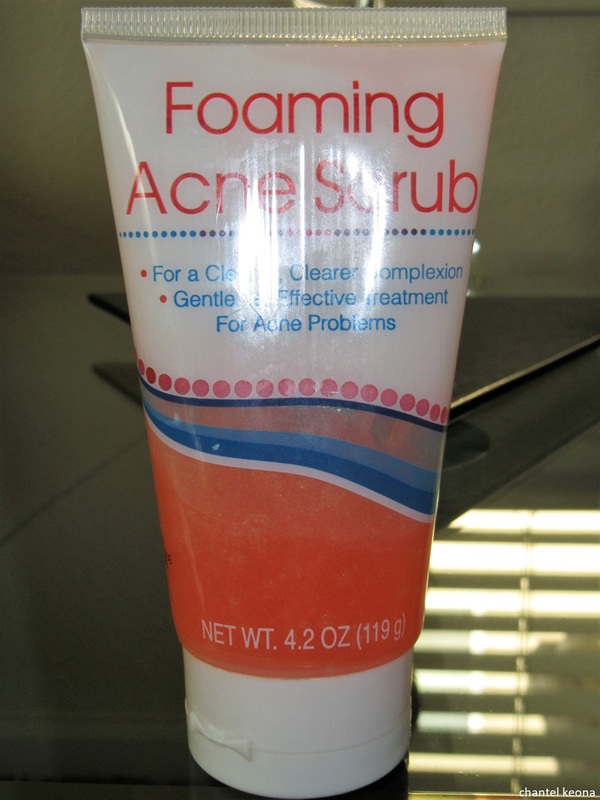 This foaming acne scrub works up to a frothy lather that gently cleans your skin while its soft scent will calm and relax your senses. Perfect for use at home, the gym, and travel, as well as resale at drug stores and salons. 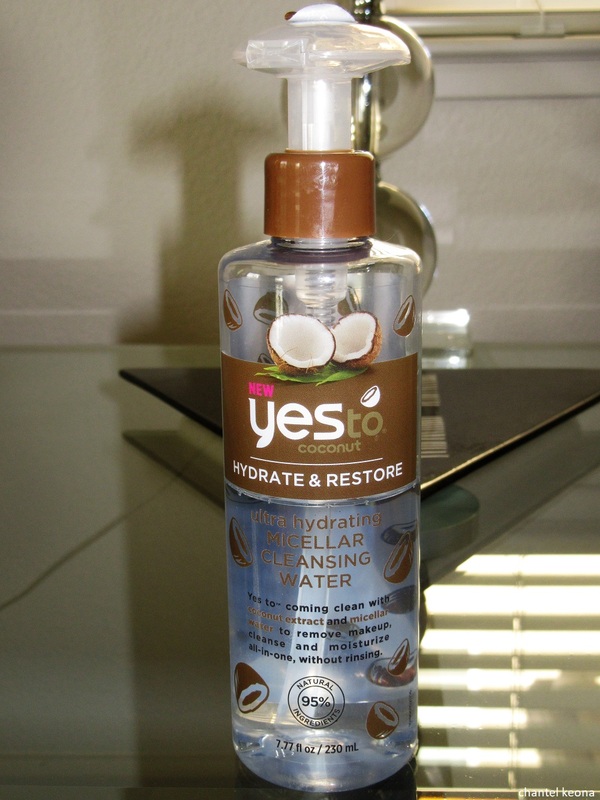 Description: Yes to coming clean and taking it all off with Yes to Coconut Ultra Hydrating Micellar Cleansing Water with tropical rich coconut extract and micellar water to remove makeup, cleanse and moisturize all-in-one, without rinsing. Cleansing with a swipe has never been easier as micellar water break down makeup, dirt, and sweat without over drying skin, leaving it glowy and hydrated. 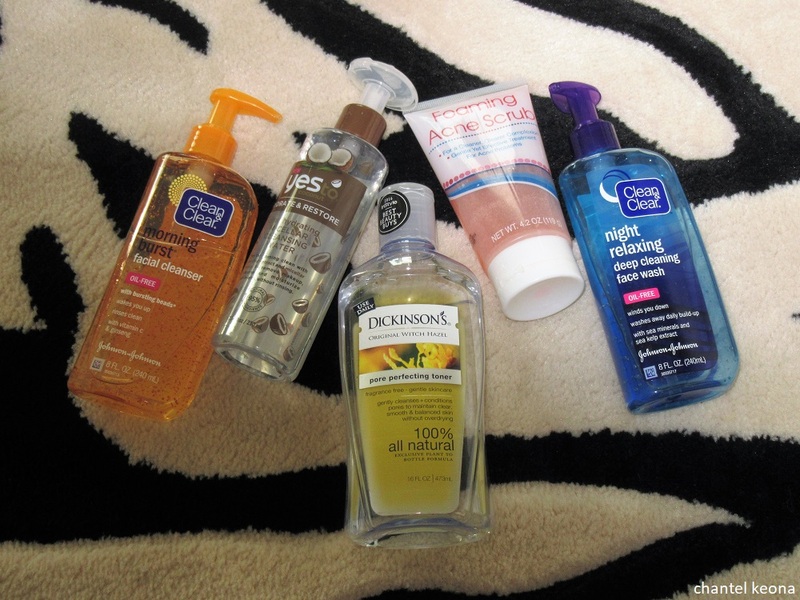 What products are in your skincare routine? Let me know in the comments.